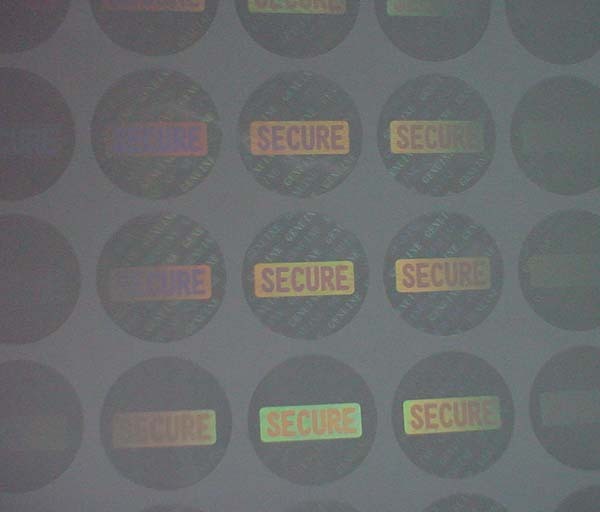 We have tamper-proof and non tamper proof transparent hologram sticker. 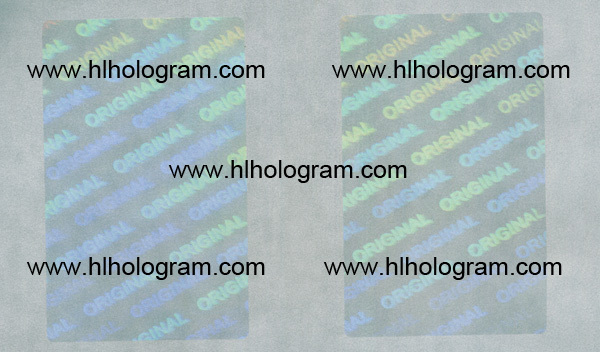 The tamper-proof transparent hologram sticker will be destroyed when the hologram is removed. The transparent hologram sticker prevents photocopying and forgeries of document. 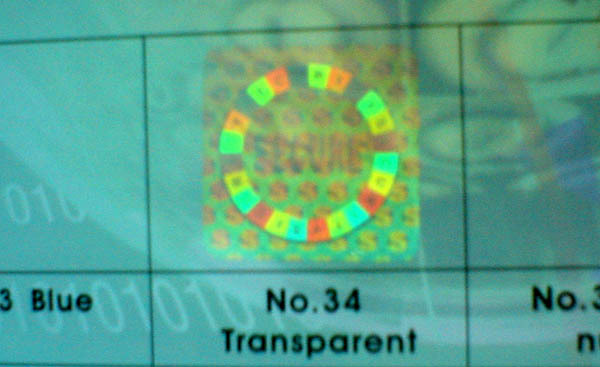 The transparent hologram image allows a clear view of document and packaging printing beneath. 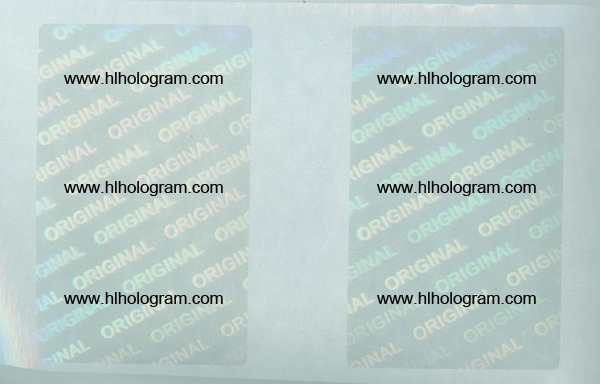 Transparent Hologram to protect your documents, cards, products, etc. 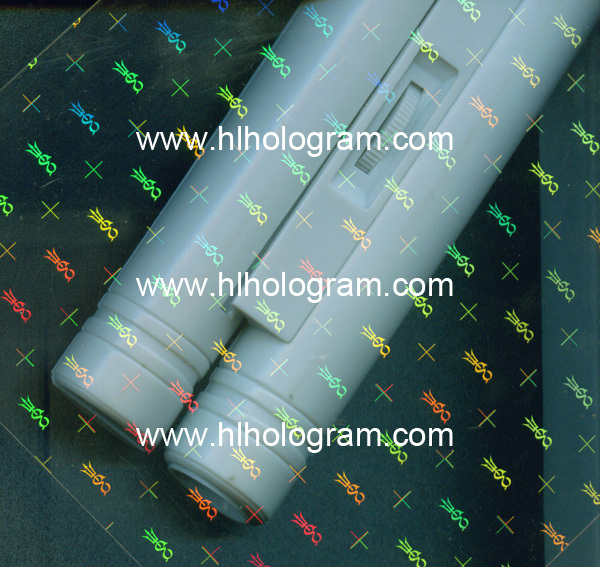 Transparent Hologram Film for hologram sticker production. 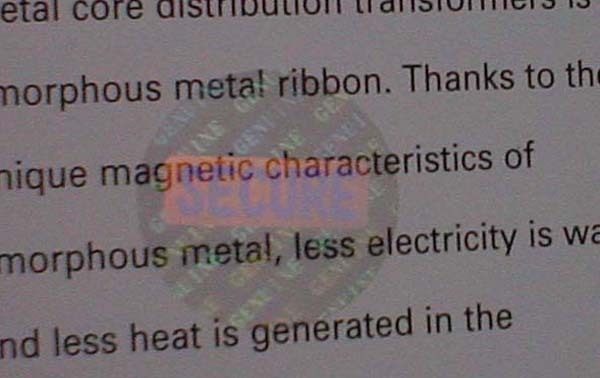 Transparent Hologram Sticker, Tamper evident. 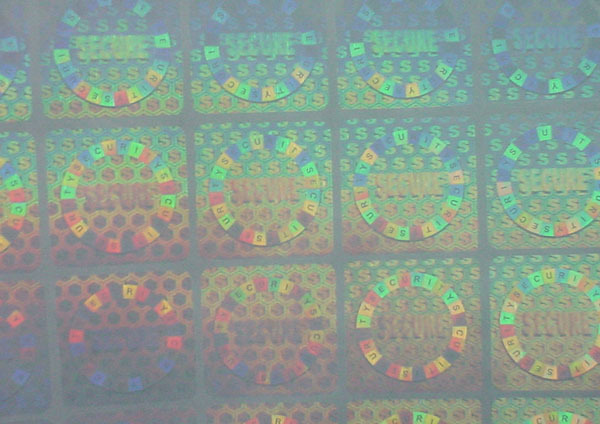 Transparent Holographic Sticker, Tamper evident. One black sticker under this transparent hologram. 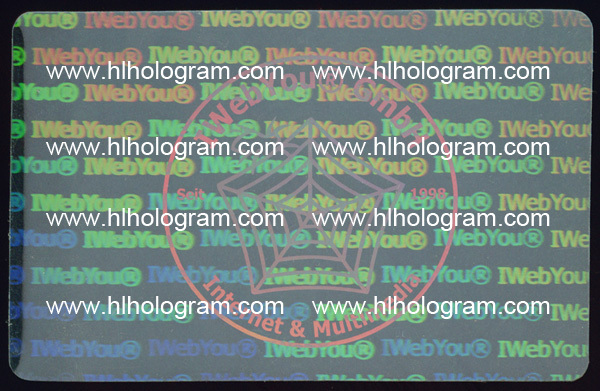 Transparent Hologram Sticker. There's three pcs silver sticker under beneath it. Transparent holographic sticker is see through. 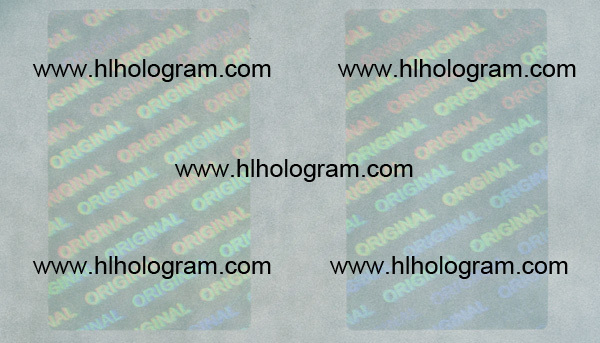 Transparent hologram sticker in'ORIGINAL' design(70m*50mm). Transparent holographic sticker is see through. The hologram image is shining. Transparent holographic sticker is see through. There's word 'SECURE', 'GENUINE' .